READY FOR YOUR MAP UPDATE ? GET THE UPDATE What has changed? IS THE UPDATE AVAILABLE FOR YOUR SUBARU? WHY UPDATE YOUR SUBARU NAVIGATION SYSTEM? Avoid wrong turns. Avoid arriving late. With real-time traffic there’s no more guessing and no more stressing about arrival times. 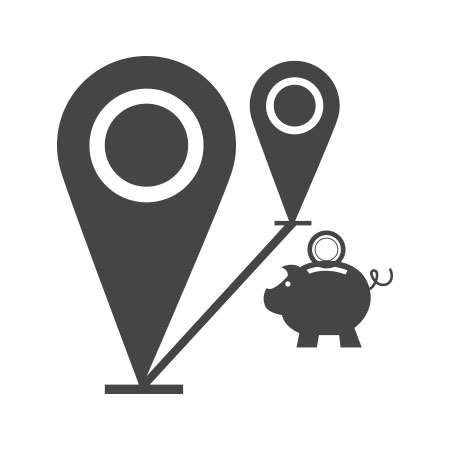 Use our savings calculator and see just how much you can save! Can’t locate your SD card reader or don’t have one? Need a Micro-SD card adapter to update your model year 2015 vehicle? Please visit www.navigation.com/apac if you would like to purchase a new mapping SD card for AU$199 incl GST + s/h. Would you like something in the map changed so that it will be reflected in a future map update?  Simply visit mapcreator.here.com, where you can edit roads, places and house numbers. The HERE map database capture undergoes approximately 10 months of testing and control before a map update is released. Doing so encourages your safe and accurate guidance. Download the PDF for a closer look at this process. Subaru’s Map Update Program is available on the following Subaru vehicles fitted with the factory line fit Gen2.1 navigation unit: a) MY16 Subaru vehicles purchased from 1st December 2015 onwards – Forester, Impreza, Liberty, Outback and XV. b) MY17 Subaru vehicles purchased from 1st July 2016 onwards – Forester, Impreza, Levorg, Liberty, Outback, WRX, WRX STI and XV. MY17 Subaru Impreza vehicles purchased from 21st October 2016 onwards and MY18 Subaru XV vehicles purchased from 22nd May 2017 onwards with the factory line fit Gen3 audio/navigation unit are also eligible for Subaru’s Map Update Program. Subaru’s Map Update Program is not available on accessory fit or dealer sourced navigation units. 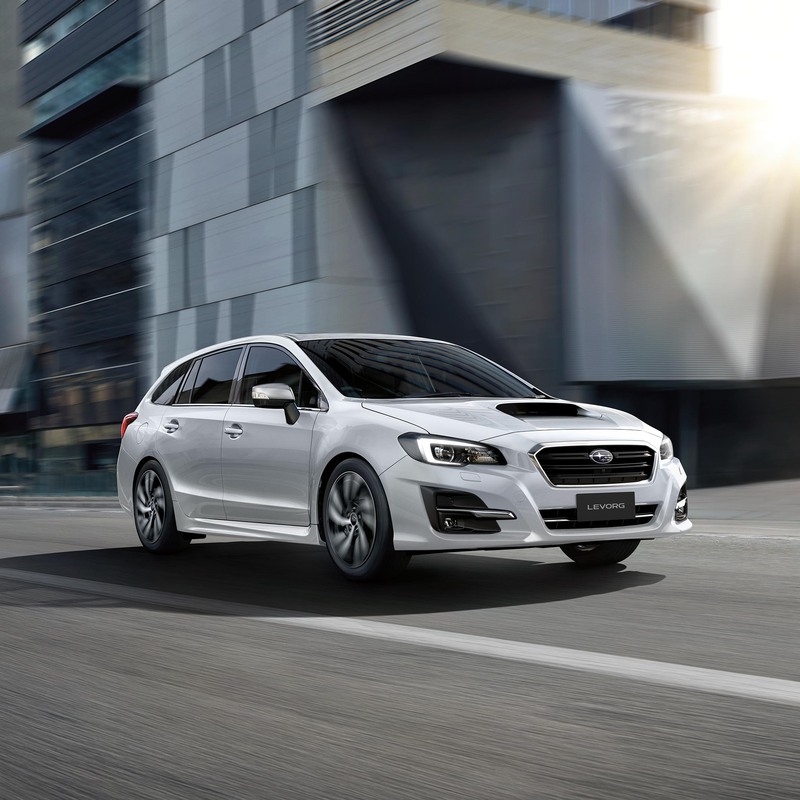 Subaru Australia reserves the right to add and remove eligible vehicles at its discretion. 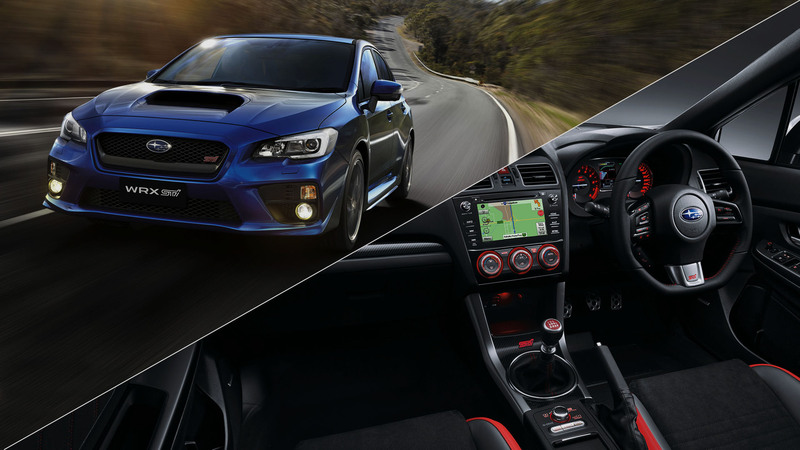 For full terms and conditions of the Subaru Map Update Program visit subaru.com.au/owner-experience/benefits/subaru-map-update-program. 3 Year Map Update Guarantee subject to the vehicle having its scheduled services performed at an authorised Subaru Service Centre during the program period.